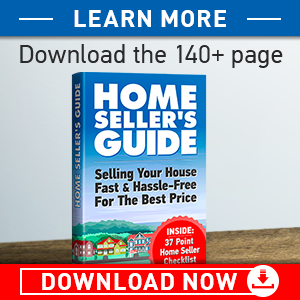 Start Here to Sell Your Cincinnati House Fast! 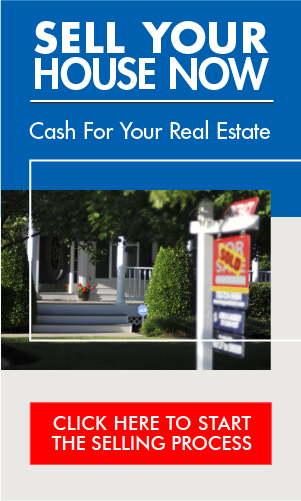 We Buy Houses Cincinnati - Local Real Estate Cash Buyers - "Sell My House Fast!" I Want to Sell My Cincinnati House. 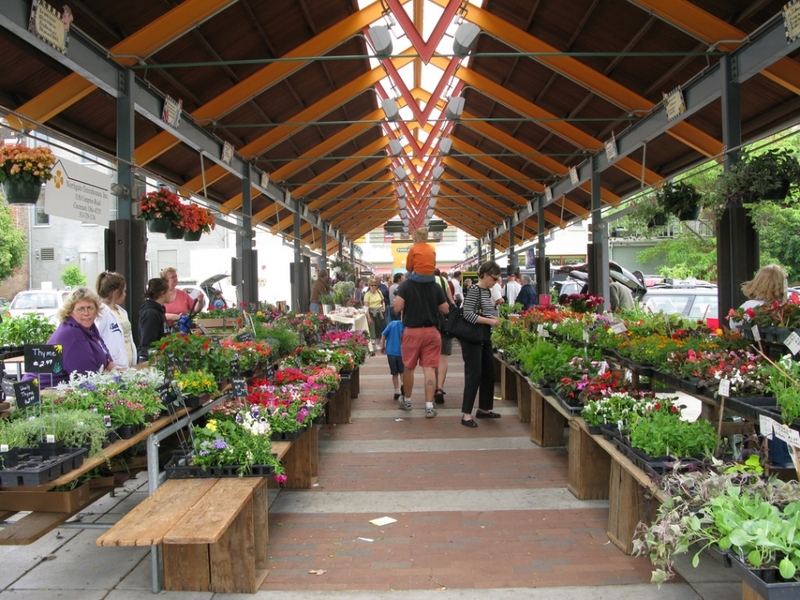 Do You Want Sell Your Cincinnati Real Estate? • In As Is Condition? 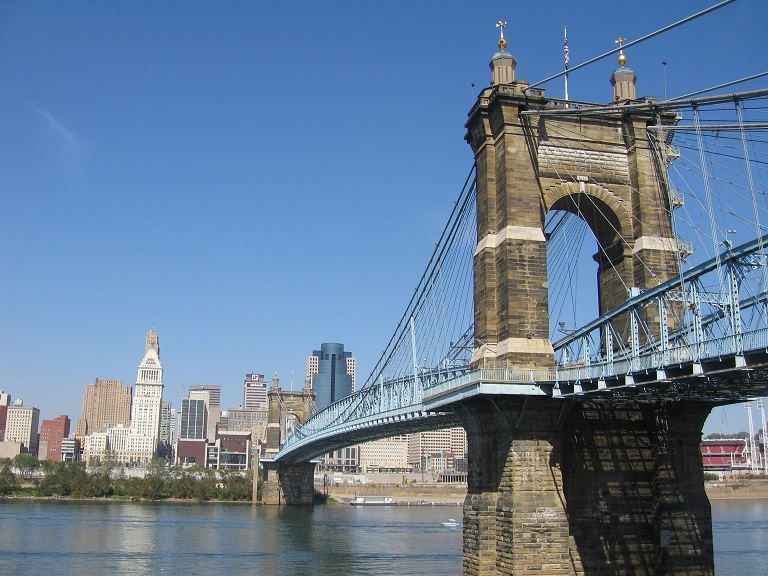 CincyBuyer can give you a no-obligation, cash offer. I'm a Real Estate Investor. Serious Cincinnati Real Estate Investors Only! Join our Private Buyer Group via link below. 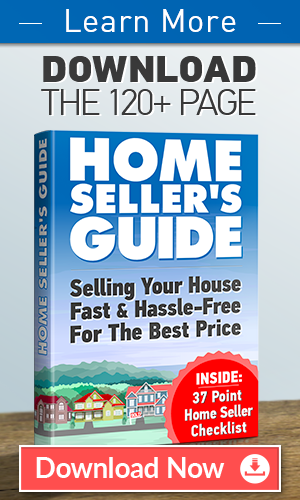 Sell Your Cincinnati House Fast, in As Is Condition, to Local Real Estate Investors. There is no easier, faster, more efficient way to sell your house than to an established local investor (like us). 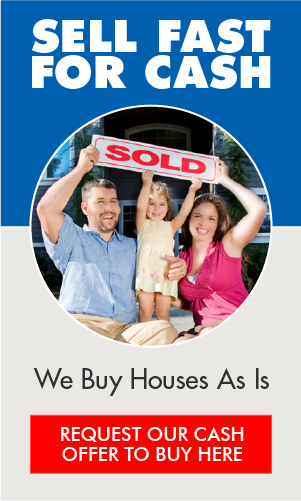 We buy houses Cincinnati. We buy Cincinnati houses of all types, from run down & abandoned houses, to fully rehabbed & tenant occupied houses. 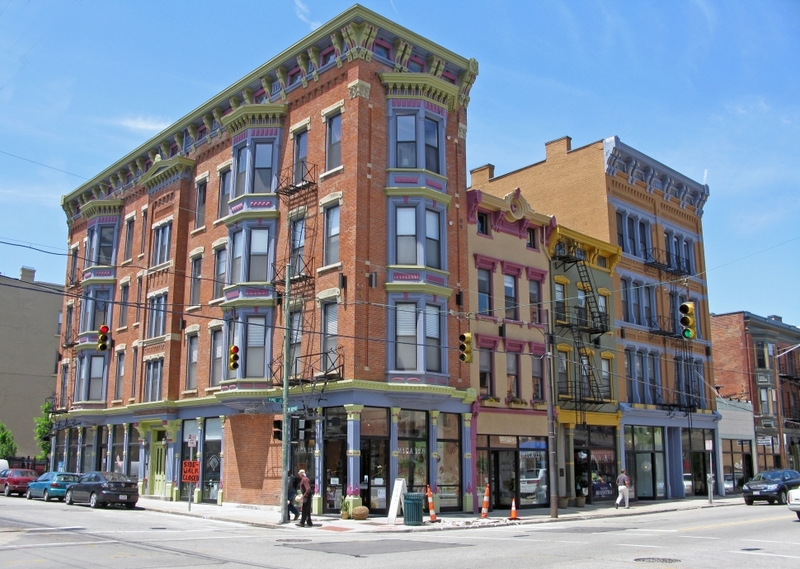 We even buy Cincinnati apartment buildings, and Cincinnati commercial property. We buy Cincinnati houses as is, fast, for cash. Click here for our no-obligation offer. • We want to buy your Cincinnati house. We'll get in touch with a ball-park offer of what we can pay to buy your house. Since we'll be paying cash, wecan generally close within 2-3 weeks of our first interaction. 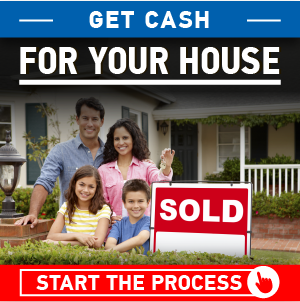 Get Our Cash Offer Here - This is where the Cincinnati Home Selling Process begins. 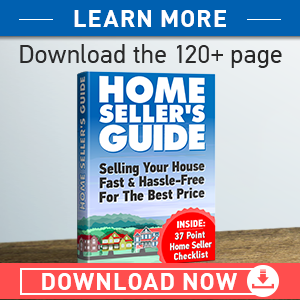 How It Works - Our simple 5 Step Buying Process, plus guides to 22 specific scenarios when you might want to sell your Cincinnati house to us. 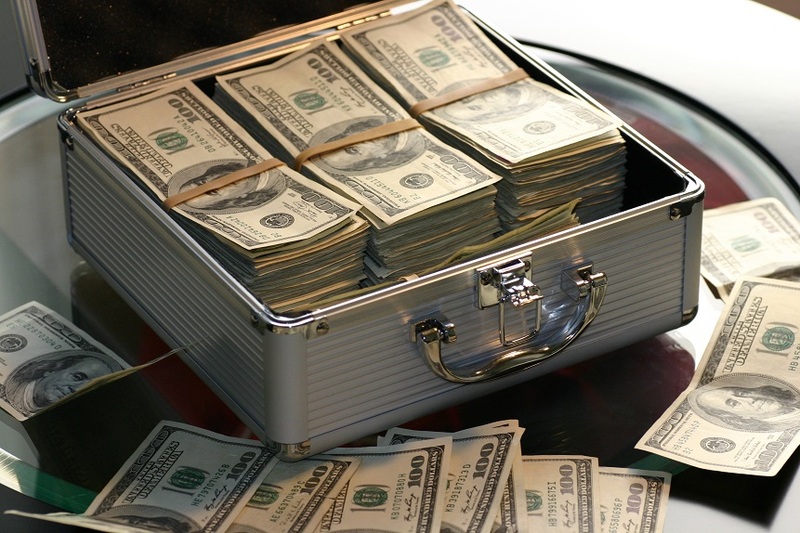 Benefits of Selling to CincyBuyer - Why Sell to a Local Cash Investor Like Me? When you decide to sell to us, you'll save yourself a ton of hassles and expenses. You'll save yourself the real estate agent or listing fees, because we'll buy directly from you. 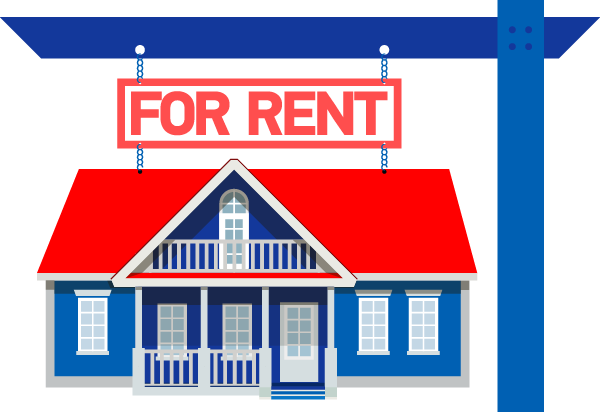 Plus, we buy properties in "as is" condition, so you won't need to waste time and money on costly repairs. In fact, you don't even need to clean up - just take what you want and leave the rest. We'll handle the hard work, and make selling your house a breeze. However, there are pretty clear cut scenarios when it makes the most sense to sell your Cincinnati house to a local real estate investor, in as is condition, fast, for cash. No waiting around. 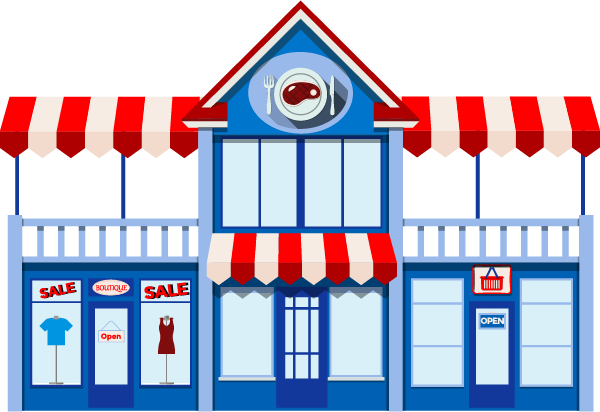 Whether you go FSBO or through a REALTOR®, a retail listing is likely to involve a lot of waiting around for the right buyer. Sell to an investor, and you might be signing the paperwork without a single in-person showing! No cleanup required. A local real estate investor will buy your Cincinnati house in as is condition. Save the cost of expensive updates & repairs, skip the home staging & cleanup. No REALTOR® fees. That's 6% right back in your pocket. 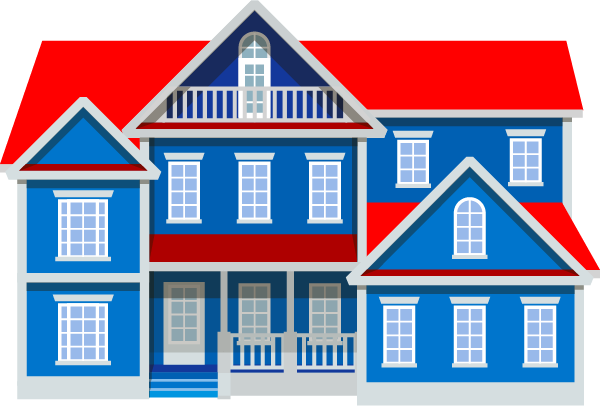 Technically, selling to a real estate investor would be a type of FSBO, because you don't need an Agent. Don't worry, you'll still be protected on the Closing by working with a reputable local Title Company or Attorney. We'll get back to you with our no-obligation cash offer to buy your Cincinnati house, as is, fast, for cash. ... In & around Cincinnati, Ohio. 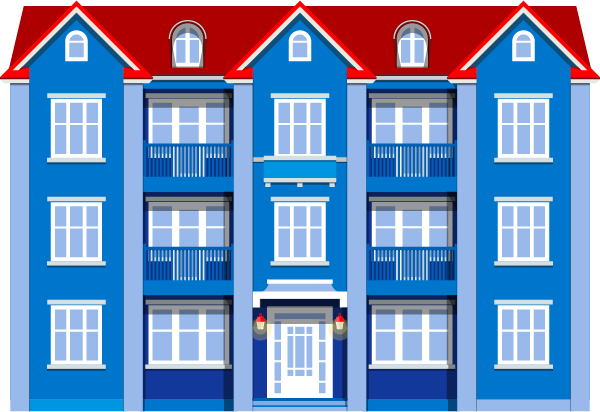 From ugly houses, to fully renovated houses, to multi-family buildings, and commercial properties. 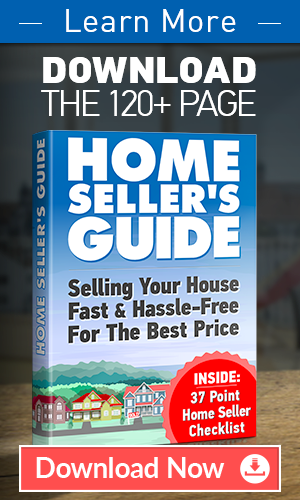 If you've said to yourself "I need to sell my Cincinnati real estate - fast!" ... then you're in the right place. 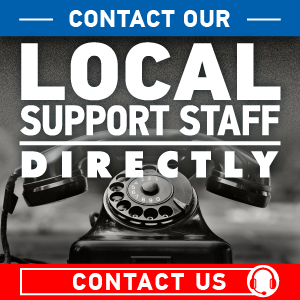 Once you've entered your info into the Seller form on this page, someone from our offices will get in touch within 24 hours to discuss your property. After that, if we're interested, we'll make you a cash offer and can close in as little as 7 - 10 days! 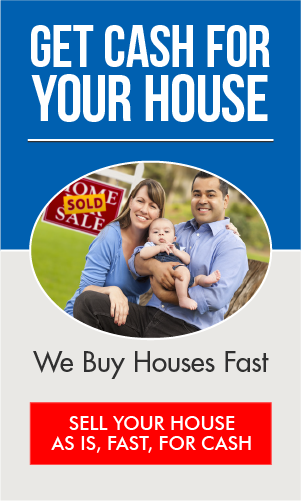 Sell Your House Fast, As Is, All Around the Greater Cincinnati Area.